The national air carrier tweeted photos from the event. On Iqbal Day, PIA decides to honour the late poet by holding a cake-cutting ceremony. 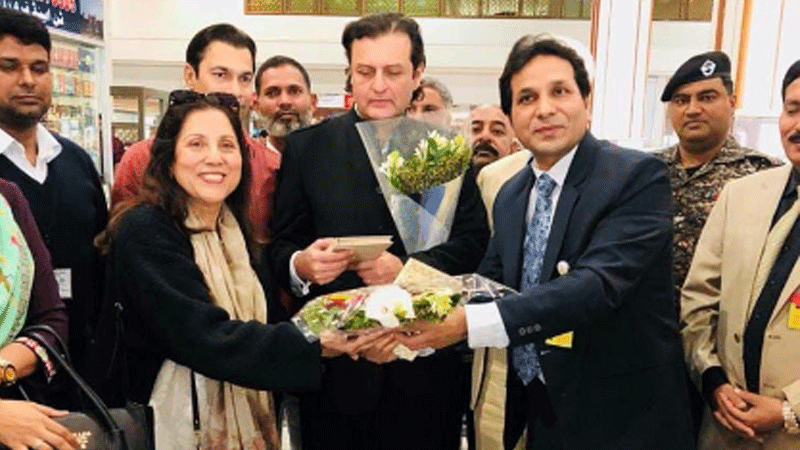 The event held at Allama Iqbal International airport, Lahore was made memorable by the presence of the late poet's grandson Waleed Iqbal and veteran actor Samina Peerzada. 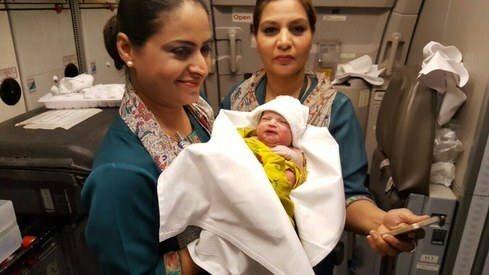 The national flag carrier tweeted photos from the event and wrote, "PIA pays homage to the Poet of the Nation - Allama Iqbal. A celebration was held at the Lahore Airport along a cake cutting ceremony by his grandson Waleed Iqbal & famous actress Samina Peerzada. Flowers were presented to the chief guests by Station Manager Lahore - Tariq Majeed." There was a Pakistani flag cake, plenty of pretty flowers and happy faces. Pass the cake, please? PIA delivers for the first time - and it's a girl! There would be no Pakistan without Allama Iqbal and Quaid a Azam. A real tribute to Allama Iqbal at the Lahore airport named in his honour. 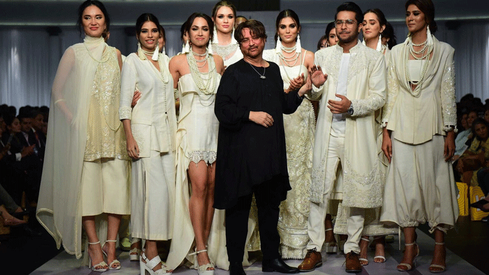 What is Samina Pirzada doing there? Who is she? A PIA official? Related to Waleed Iqbal? Makes no sense! On this day please make a commitment to improve service and stop corrupt practices this will be the best homage to Allama Iqbal. Congratulations to PIA for honouring the great poet and thinker Allama Iqbal. If PIA has to show respect to Sir Allama Iqbal, they have to perform, organize themselves and get rid of their corrupt practices. During my days at Aligarh, almost every student knew half of Iqbal's verses by heart and he was highly respected. ...Meir, Ghalib, Iqbal and Faiz are there for ever. Great thinkers and great poets. 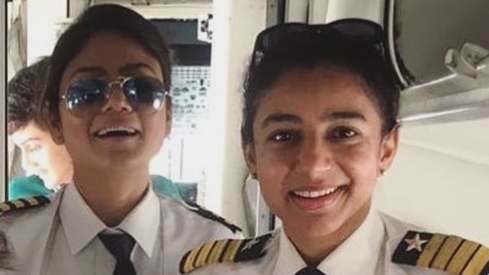 A very good gesture by the state airline. What does the grandson have to do with his grandfather's achievements?